At Law Offices of Cahn & Cahn, P.C., we represent our clients in a wide diversity of legal matters, and our work is done in accordance with the highest professional standards. We take pride in our focus on the client. We provide the skill, knowledge and personalized attention and client focus that every client deserves. 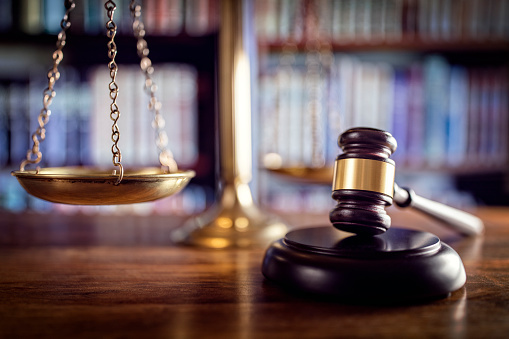 Our attorneys are experienced in complex litigation, appearing regularly in both state and federal courts and before various government agencies. We represent a diverse range of clients, including individuals, insurance companies, commercial and residential real property owners, businesses, villages and towns. Practice Areas: General Civil and Commercial Litigation including Personal Injury/Negligence, Municipal/Zoning/Land Use Law, Real Property/Title Litigation, Landlord/Tenant, Employment Law, Estate Litigation, Defamation, and Contract Disputes. Transactional services include Real Estate Transactions, Basic Wills, Trusts and Estates, and Contract Negotiations.